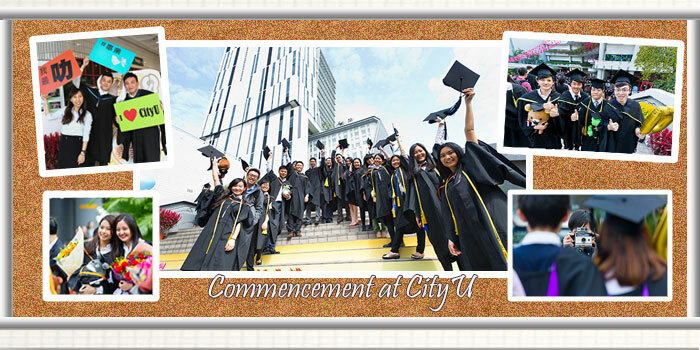 The Academic Regulations and Records Office (ARRO) is one of the key administrative offices at CityU in supporting undergraduate students and staff in the University’s core business of teaching and learning. Playing a crucial role in contributing to the University’s mission to provide its students with quality higher education, ARRO always strives to achieve excellence in providing quality services to all of its stakeholders. ARRO is structured into cross-functional teams to provide all round support services to staff and students on academic matters. Its work portfolio covers the life span of undergraduate students from entry to the University until graduation, including student enrolment, class scheduling, course registration, examination scheduling, conducting examinations and processing student assessments. ARRO maintains and updates students’ records, issues certifications, academic transcripts and award certificates, and organises the annual Congregation. It also answers students’ enquiries and operates a Service Centre that offers real-time services in handling students’ enquiries as well as providing numerous web functions to facilitate students in submitting applications relating to their studies and checking their own records.